The length of the curtains is an important aspect when buying them. Some doors and windows are smaller while others carry considerable height. One will, of course, need to buy long curtains, especially if they have bigger and taller windows and doors in their living rooms. A wrong length can mar the look of the whole room. Generally speaking the length of the curtains vary from eighty-four inches to one hundred and eight inches. 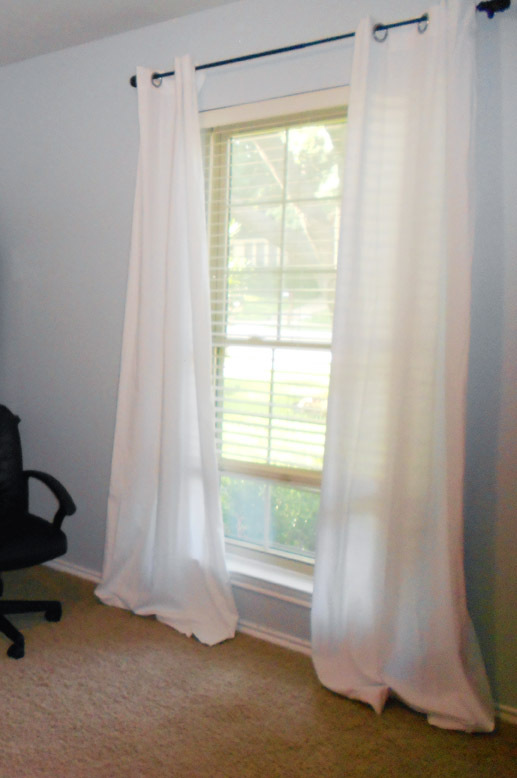 However, the longer curtains will vary because of the individual needs of the customers. One has to be careful when selecting the color, fabric and print of the long curtains. 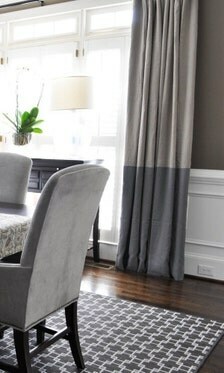 As those curtains carry a longer size, there look, and color will add more to the character of the room. Thus, the wrong choice can spoil the whole look. Thus, one has to be more careful when buying material and prints for the longer curtains. The bigger and longer curtains should carry bolder looks and brighter prints and colors. However, the final choices will, of course, rely on the theme or the décor of the room. Today, there is a lot more variety available in long curtains. One can hand them in the traditional way with the help of the curtain rods placed through the pocket. In case of grommets, there are metal rings within the fabric and one places the rod through the grommets. Then there are Tab tops, which are the pieces of material fixed to the top of the long curtain panels. Again, the rod is placed through the tabs to hang. One can easily buy these curtains on the Internet. Just be careful of the manufacturer and be sure about the quality of fabric and the colors. 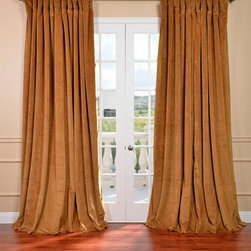 It is a great idea to buy curtains online, provided one is sure about the provided and the supplier.